Activity complementary to the International Circus awards. 2013 – 1st Prize, Biennial 100KUBIK Cologne, seriada Photography IV Call. Germany. 2012 – 1st Prize Girona Provincial People Project. Call 2012 – 2013 Exhibitions Viajeras. Girona Provincial Council. Organizers: Circulo de Bellas Artes of Lleida, Collaborator: Ilerdencs Studies Institute. College of Technical Architects of Lerida. – Selected in “Venus in Gava”. Curated by Arnau Puig. Barcelona. Business Intersectoral Union. Ripoll. Gerona. 2003 – Honorable Mention Painting Contest, Ministry of Development. Madrid. – National Painting Prize Juan Ramon Masoliver. City Council of Montcada i Reixac. Barcelona. 2002 – Selected to Honda Painting Prize. La Garriga. Barcelona. – Pictorial Research, Innovation and Artistic Experimentation. Salou. Tarragona. 2001 -. Selected Dasto Painting, Oviedo Awards Asturias. 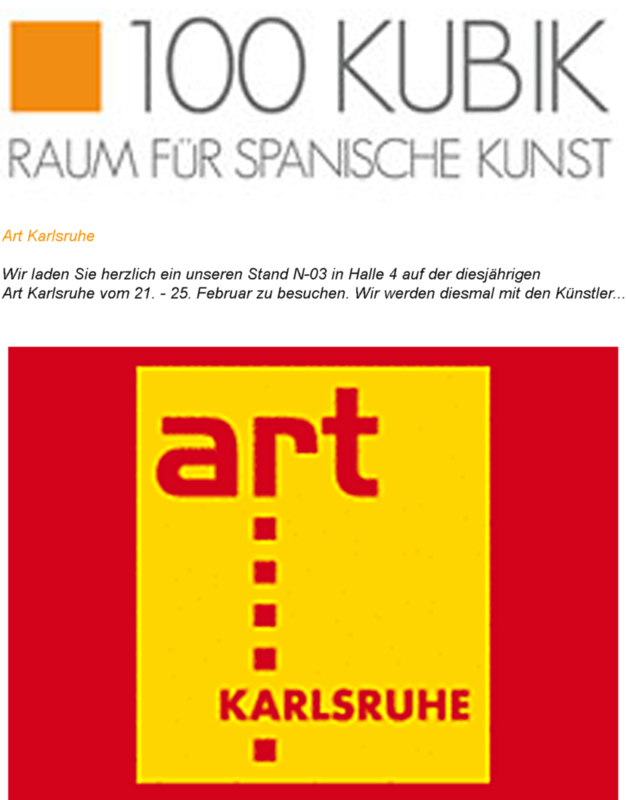 Barcelona Motor Show, with the collaboration of Artexpo. – Honorable Mention International EXPOSIÇÃO. Lousa. Portugal. 2000 – Contemporary Art XII Catalan sample 2000. Canals- Art Gallery, Sant Cugat. Itinerant. Catalonia. – Selected to Honda Painting Prize. La Garriga. Barcelona. – Art Biennial 2000, Tapiró Awards Tarragona. Museum of Modern Art of Tarragona. 1999 – XVI National Painting Prize Vila de Teulada. Alicante. -Third Prize Painting Prize VII Telax Vanguardista. Organised by Antoni Pinyol Gallery. Reus. – Selected II Biennial of Plastic Arts Rafael Boti. Delegation of Cordova. 1998 – XI Exhibition of Contemporary Catalan Art, Canals-Art Gallery, Sant Cugat. Barcelona. -THAMBOS 3. ( “Stupor front of the artwork”). H. Association per a les Contemporary Arts. Vic. – 7th Biennial Art Exhibition of Martorell. Barcelona. -V Factory of the Arts. Antípoda group. Olot. -1st Biennial avant-garde art .Barcelona Vic Casino. 1993 – LI Centelles Painting Competition.